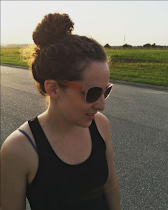 2015 wasn't the best year for my blog. But I did have a few interesting things happen, in my opinion! 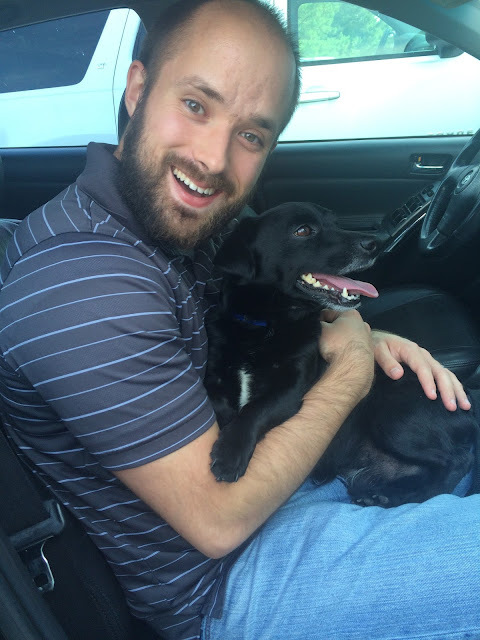 Observations after 6 months of living in Alabama. Wisdom from my mother that I need to be reminded of. I finally posted pictures from Sugar Loaf! I shared my experiences with medicine side-effects. We finally visited the beach! It's only 70 miles away but takes 2 hours to get there. We visited a local historical park. And we took an "adventurous" hike. "I will always be haunted by thoughts of a sun-drenched elsewhere." "The internet is starting to show me all the things about myself that I didn't know I was supposed to hate." Art Journal Challenge Week 1 Update. Art Journal Challenge Week 2 Update. I found some pretty things to photograph around our neighborhood. I revisited some pictures from Sao Paulo, Brazil. Art Journal Challenge Week 3 Update. Art Journal Challenge Week 4 Update. Art Journal Challenge Week 5 Update. I made my first vlog! I made some DIY Essential Oil Rollerballs. I made some DIY Glass Lanterns (Dollar Store Craft). I wrote about our love story. Another Art Journal Challenge Update. Finally *almost* finished my Brazil photo album. The travel essential you've never heard of. I finally made a photo album of our wedding. The pros and cons of growing up in a small town in the middle of nowhere. Some things I can blame on Rio. Some of my favorite Art Journal pages. I tried my first Umba box. I answered some "would you rather" questions about travel. I got my first "Try the World" box. I posted my first "picture an hour" of a weekend trip to Michigan. I shared some tips for moving across the country. I let you know 10 random facts about me. Whew! That's a lot more than I expected! Basically what happens is when I'm working full time I don't blog as much, but over the summer break I cram a lot in! 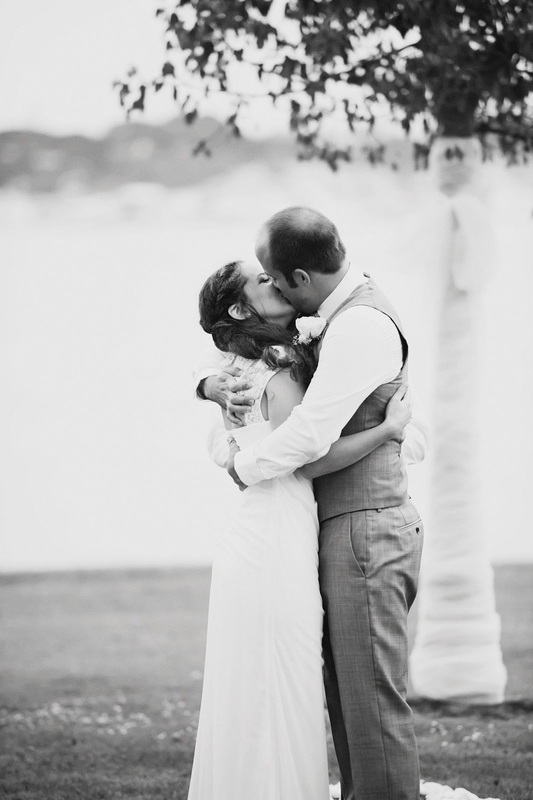 I hope you had fun revisiting my year-on-the-blog! Thanks for continuing to read my little corner of the internet. Here's to many more fun posts in 2016! My 2016 goals are coming soon. Hope you have a great New Year! I haven't had any good ideas for blog posts recently... so I decided to just share some random facts about me. I enjoy reading these types of posts from the bloggers I follow, so I thought you might enjoy reading this on my blog! I only watch movies and read books that have happy endings. I hate suspense, horror, or emotionally manipulative movies. If I didn't study music I would have enjoyed studying linguistics, history, or art. I love brushing my teeth but I LOVE flossing my teeth. Apparently I'm very blunt, but I really don't think I am! My favorite place is the beach, but the jungle (rainforest) comes a close second. I could eat chips and guacamole all day every day. I get sea-sick from rocking chairs and swings. I hate the sound of birds and whistling. I hate to cry and hardly ever do. Maybe like once or twice a year if I'm really really stressed. I've never broken any bones or had any major surgeries or been hospitalized for any reason. Does that mean I'm not adventurous enough??? My life is too boring??? Moving overseas and moving across the country are two entirely different beasts. Unless you have a super fantastic job that will pay for all your relocation costs, moving a long distance can be such a pain and very expensive. 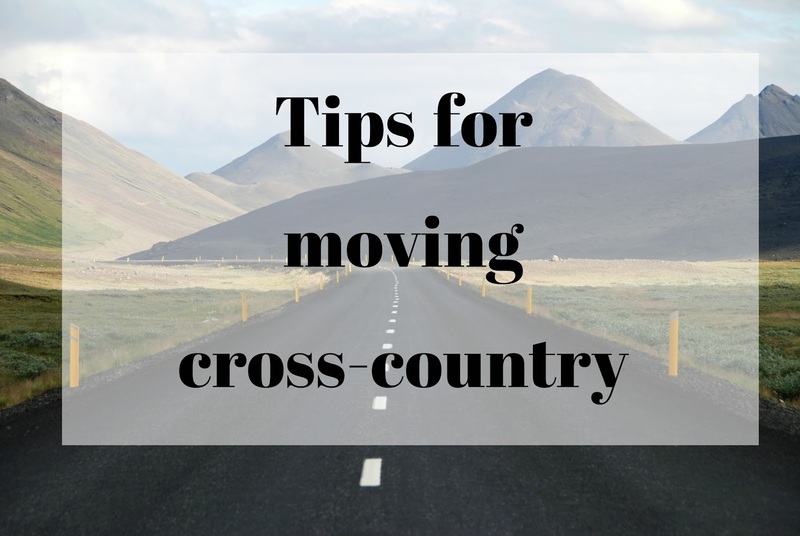 Today I'd like to share with you some tips and lessons learned (from our mistakes) about moving across the country. This might seem obvious, but it's so important. You need to know exactly how much money you have available to spend on the trip. Try to plan your trip for less than what you have budgeted. That will give you a little cushion for "just in case." Don't forget to include any expenses you'll have when you arrive (setting up your house, registering your vehicles, stocking your pantry, etc.). If you think it will take you 3 days to get to your new destination, budget for 5. You never know when you might have a flat tire, get sick, or be stranded somewhere for longer than expected. Decide what you really, really, really need to take. If you're on the fence, don't bring it. Sell or donate as much as you can. What you save in moving expenses can be used to repurchase anything you might need when you arrive. Check your balances often. Keep an eye on your activity. Always know how much you have left and how much you will need. I'm talking about a couple rolls of toilet paper, some plastic trash bags, hand soap, and paper towels. There's nothing worse than arriving at your new apartment with a full bladder and no toilet paper!!! Make sure your medicine and other important items are easily accessible. Also make sure your prescriptions are up-to-date and that they are easily transferrable. Have your doctor and pharmacy in your phone contacts. Have you moved across country? Do you have any other tips to share? My life has been shaped and defined by a book series and fictional characters. Is that weird? I have memories of things that I haven't done, but I experienced them so vividly through these books that it feels like I lived them. But really I think I'm not alone. How many grown men and women are obsessed with Harry Potter? Harry Potter is to them what Betsy is to me. 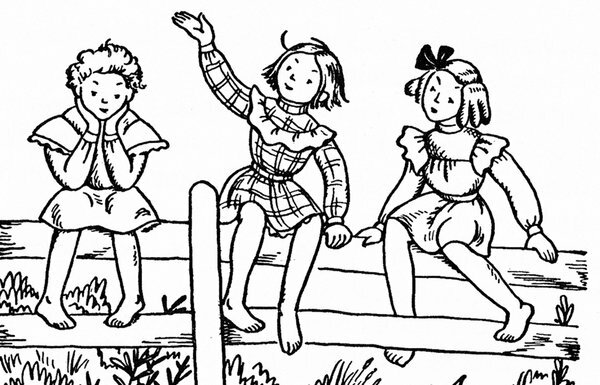 Betsy is a character in the Betsy-Tacy series by Maud Hart Lovelace. The series starts with Betsy as a 5 year old and followers her life as she grows into a young woman and then eventually marries. Betsy had two best friends named Tacy and Tib. 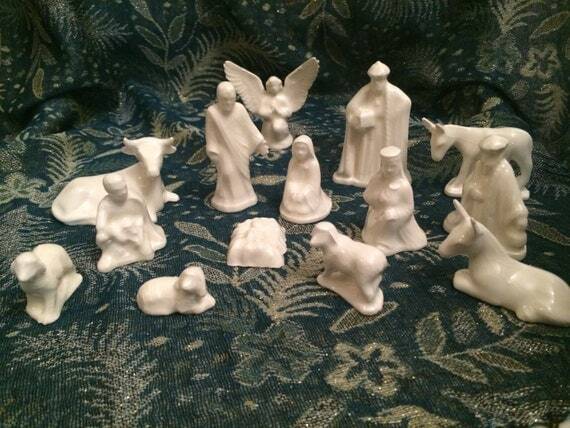 Betsy was the imaginative one, the creative one, the one always telling stories and coming up with adventures. Tacy and Tib were the good spirited, obliging friends who were always up for whatever Betsy could come up with. Betsy's childhood was light-hearted and carefree. She and her friends would have daily picnics, put on neighborhood plays in their sheds, experiment in the kitchen, and most importantly, climb "the Big Hill." As she grew older she and her friends would go ice skating, have bonfires, make fudge, and gather 'round the piano singing and dancing. And don't forget about Sunday Night Lunch, which consisted of her father making sandwiches out of whatever happened to be left over in the kitchen from the week. Maybe I always loved the Betsy books because I always wished my life could be like hers. She had a group of friends who seemed so lovely, she lived in Minnesota where there are actually seasons, and she had so many fun things to do. Meanwhile I grew up in a boring desert where there was nothing to do and no one to do it with. I also loved reading about the fashion and culture of a by-gone era. Betsy lived at the turn of the century, when electricity was new and exciting, automobiles were only for the really wealthy, and makeup was just becoming suitable for regular folk. It was a simpler time, full of new discoveries and inventions. Betsy's life wasn't perfect. She had boy drama, academic troubles, and illnesses just like the rest of us. But that's what made her so relatable. She lived 100 years before me, yet I could relate to her completely. What are your favorite books? Do you think you'll give Betsy-Tacy (and Tib) a try? I'm back with another subscription box review. 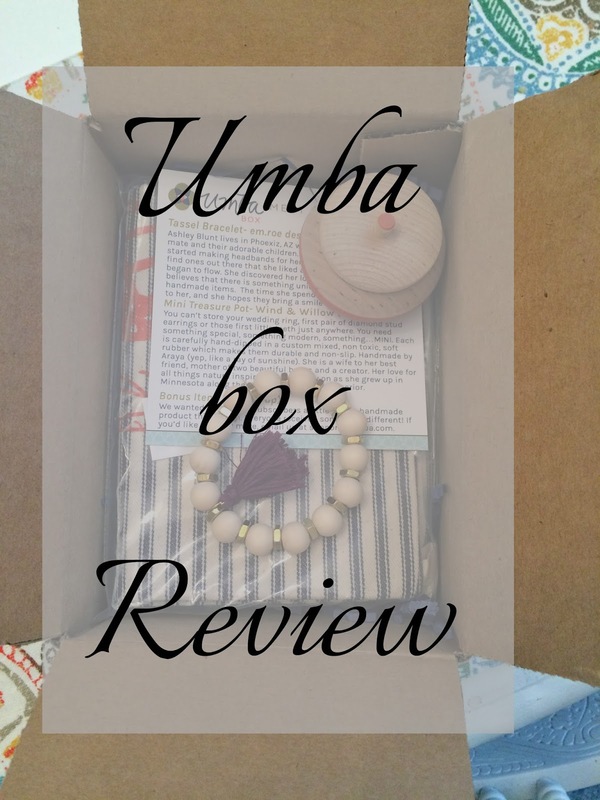 My first subscription box experience was with Umba - you can read about it here. Soon after I signed up for my first Umba box, I decided to give Try the World a go. I guess I was just in subscription-box-mode. Just like with Umba, I've been getting the Try the World emails and newsletters for awhile. I can't remember where I first heard about the company, but it intrigued me. I never ordered it because it was a little expensive for me - $39 per box (+shipping). But they sent me a coupon code, so I thought, "Why not?" "Every 2 months, receive a box from a new country - with 7 gourmet products curated by expert chefs." (from their website) You basically get to try food from a different country. A fun idea, in my opinion. I have to admit, these subscription boxes are kind of fun. But not great for the bank account. As I mentioned before, I will give Umba and Try the World one more month before I decide if I will cancel my account. Do you think you would like this subscription? *This post is not sponsored. Try the World has no idea who I am or that I have a blog. Every new subscriber receives a referral link to share with friends.